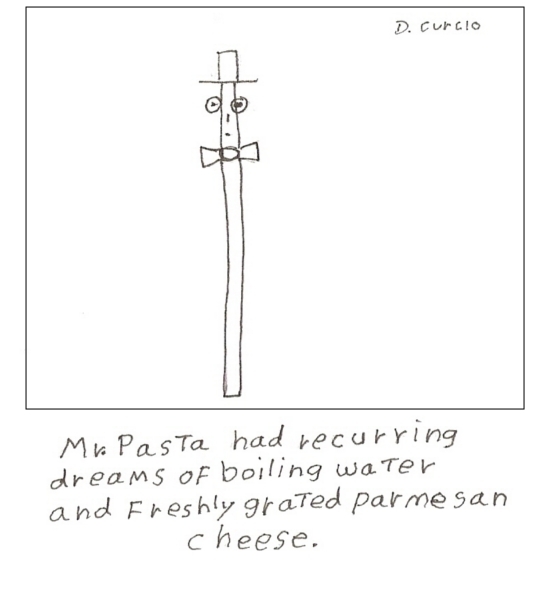 Pasta is my favorite Italian meal, I can’t wait to shove Mr. Pasta into some boiling water. YUM!